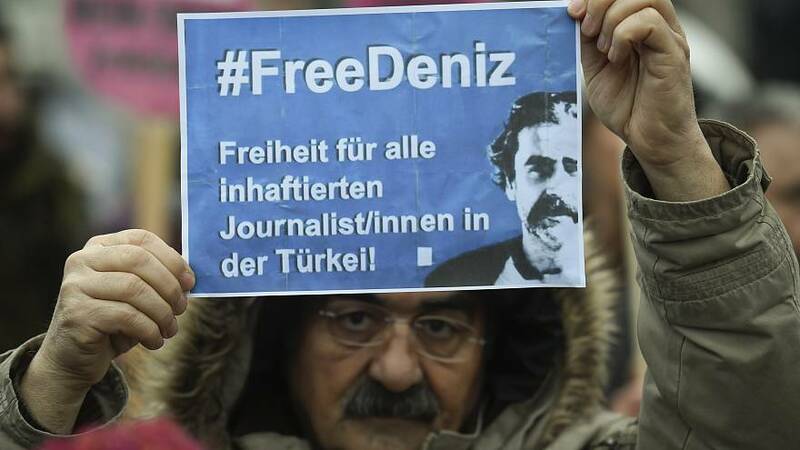 The campaign to set free the imprisoned German-Turkish journalist Deniz Yucel has received a boost from a group of international artists. Sunday marks 300 days since he was imprisoned in Turkey without charge. Now several leading figures from the entertainment world, including singers Bono and Sting, have joined forces to call for his release. Yucel was arrested on charges of sedition and disseminating propaganda affiliated with terror groups. The 44-year-old reporter denies the allegations and has urged Turkish authorities to have a fair and speedy trial.